Savvy tech people often use phone look-ups to find out who is calling or texting them. They are valuable tools for tracking the activity of children, as well. Finding a phone number for an existing person may not be difficult with websites like the White Pages, but doing a reverse lookup can be tricky, especially with a reverse lookup app. Many sites cannot search cell phone numbers. Those that claim to have access to the numbers are outdated. 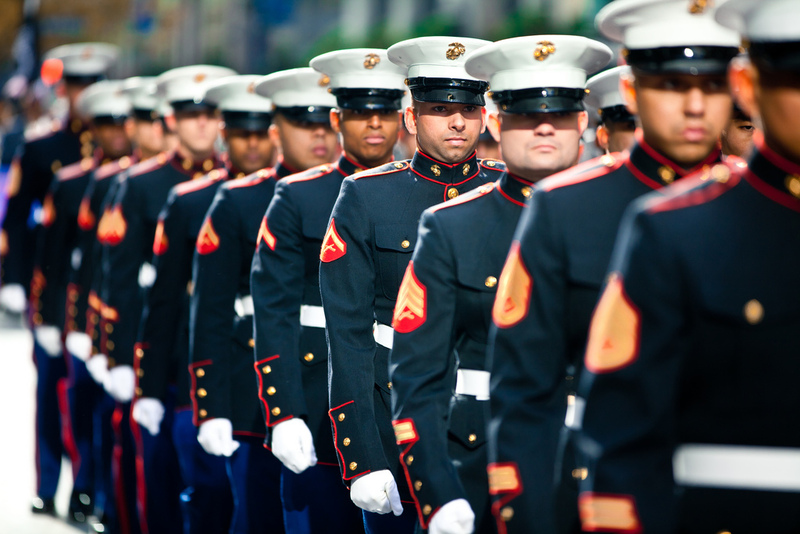 Others lead you to premium sites offering background information as well as phone numbers. There are apps, however that do as they promise and deliver the information. Some offer a trial, per use fee or monthly subscription. Popular sites include CallerSmart, Spokeo, and BeenVerified. Phone number sites gather information from other websites. They make no effort in verifying the information, they simply share a database. Sites that give accurate information must pay to make sure the information is up to date. The end user must pay the website for that cost. However, it does increase the likelihood that the information is accurate. If you are searching for a phone number, it is important to be as accurate as possible. Use a full name, birthdate and address if you know it. If you need to search for a phone number, then using a reverse phone search app is the best way. Users input the phone number into the app and receive information on the caller, including the name of the person or business, carrier and location. This is helpful if you have received a call from an unknown number or suspect that the call is related to a scam. We’ve all had missed calls from phone numbers we don’t recognize. Should you call the number back? Is it a telemarketer? Bill collector? Wrong number? Emergency call? Unknown numbers are puzzling, particularly when they are local numbers. 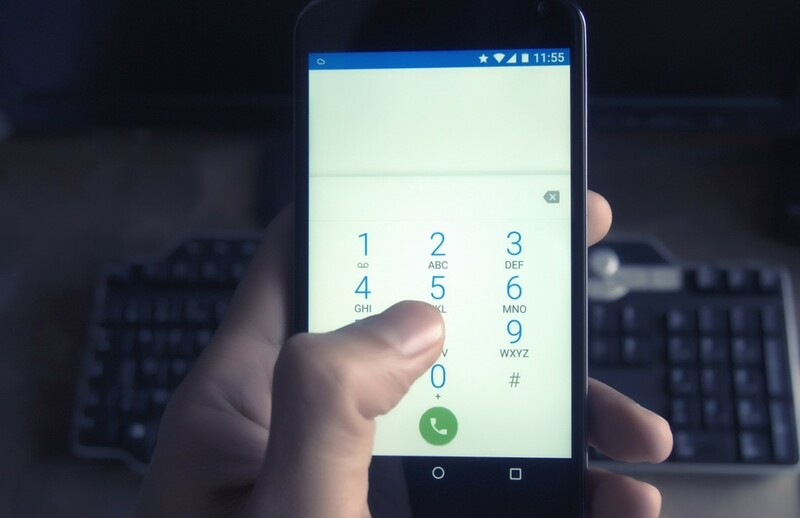 If you use a reverse phone number search, the mystery could be solved without making an embarrassing call. Parents want to ensure their children are safe. If you notice unfamiliar numbers on your phone or phone bill, search to find out who is talking to your child. Telemarketers and scammers are ruthless when it comes to making repeated calls. Sadly, it’s almost impossible to get them to stop, especially if you don’t know their identity. Tracing the number can help. If you are receiving repeated calls, you can report them to the authorities. 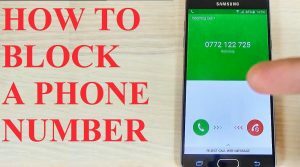 You can also block the number on your phone. What are VoIP Phone Numbers? As technology expands, ways to connect are increasing exponentially. Although it has been around for quite a few years, Voice over Internet Protocol (VoIP) has become more popular than ever. While there are advantages to using VoIP numbers, there are also disadvantages, including usage by scammers. What are VoIP numbers and how do they work? Traditional phone services link a specific phone to a number. That number will always be used when placing calls from the phone. 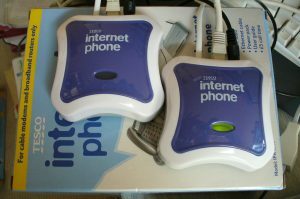 However, Voice over Internet Protocol (VoIP) numbers are not tied to a specific phone. Rather, they are numbers connected to an Internet service. A user signs up with a website, such as Google Voice. The user registers with the website and receives a phone number. The user can make calls using that number from any supporting device. This means a user can make calls from a cell phone, computer, laptop, or even an analog telephone. The services are often free or charge a monthly fee. The low or no cost feature of using a VoIP number is especially attractive to businesses because it can drastically reduce monthly fees. Recently, it has become easier for services to trace unknown callers on your iPhone. The numbers are linked to an IP address rather than to a specific phone, therefore traces can be tricky, but they can be done. 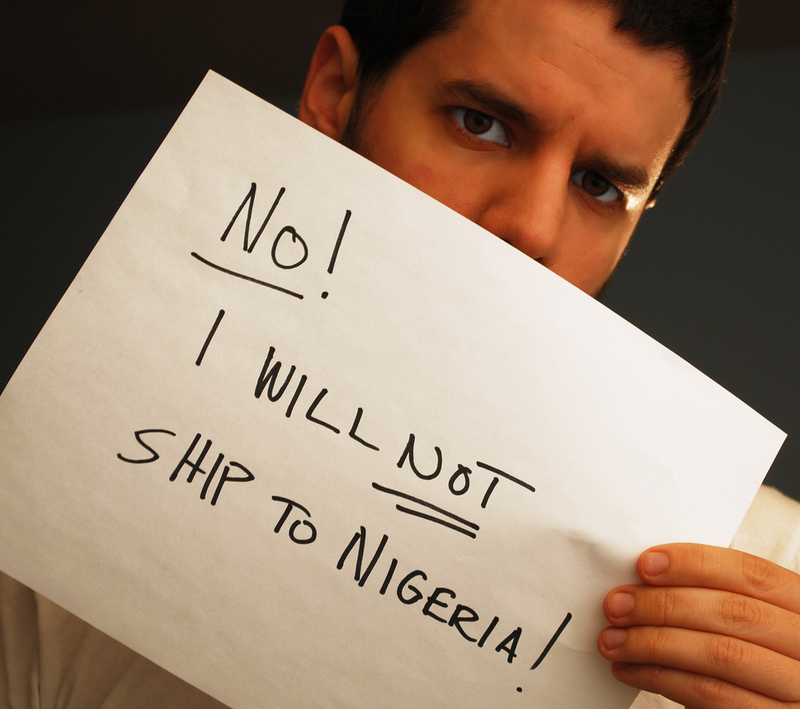 The best way to avoid issues with telemarketers or scammers is to block unknown or foreign numbers using an app. If you answer an unknown number, never give out personal information. If you suspect a scam, contact your Attorney General or local authorities on their non-emergency line. Read full article |Comments Off on What are VoIP Phone Numbers? As diligent as phone service carriers can be, scammers and telemarketing firms are even more so. They seem to stay ahead of the technology and the carriers just can’t keep up. 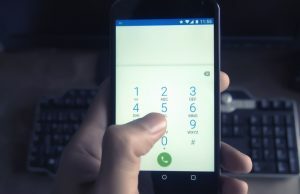 You may have noticed an increase in local calls to your phone, many of which are local numbers – or even numbers of neighbors, family and friends. Sadly, there isn’t much we can do about these calls except to ignore or block them. Registering on the National Do Not Call Registry or reporting calls may help, but I’ve read numerous accounts that the reports only generate more calls. Why is this happening? Voice Over Internet Protocol (VoIP) software allows any user to create an account and choose a local phone number. The caller uses that number for whatever business or scam he is perpetrating, knowing that people are more likely to answer local numbers. 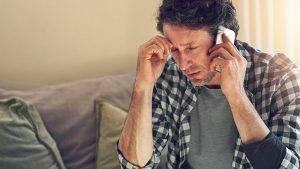 The unwanted caller bets that you will answer, wondering if it’s a call from a neighbor, doctor’s office, or your child’s school. The caller may also tap into the number of a friend or family member, ensuring that you will pick up. Once you answer, the caller goes into his prepared spiel, hoping to lure you into purchasing a product or sending money for some invented reason. Most people are familiar with email scams wherein someone reports an overseas crisis, an unexpected windfall, or other event that requires the recipient to send money. Fake lotteries and business opportunities make big promises that will never deliver. Even the savviest people fall for these scams because the scammers are trained to be convincing and persistent. One of the most recent scams is being called by a utility company or the IRS, demanding immediate payment or face jail time. This is especially scary to senior citizens who may be easily confused or not up to date on the latest scamming trends. There is no surefire way to make the calls stop. However, you can block calls on your iPhone using a caller ID app. If a call comes from a number you do not recognize, let the call go to voicemail. Most scammers or telemarketers will not leave a message. If you receive a message that sounds legit and important, you may call the number, but beware. Any calls received from the utility company or the IRS demanding payment are most likely fraud. The IRS never calls people on the phone; they send letters. If a utility company calls, get the name and extension of the person calling as well as a call back number that you can use to verify the information. Also check the claim against any outstanding bills. If you do suspect fraud, report the call immediately to the police. Lastly, limit the number of things you sign up for online. The more you use your phone number, the more likely you are to receive calls. You may also consider getting a masked number from Google voice or another company to separate your personal calls from potential fraudsters. Read full article |Comments Off on Are You Being Spoofed? Everyday we interact with people. Some of them maybe individuals you know and trust, and others are strangers. They could also be people you’ve just met that you’d like to get to know better. Some of these people may want to help you and others may want to harm you. You can’t really know who is who, unless you start to build a relationship with them. The quickest way to keep in touch with someone now is through the handy gadget in your pocket – your smartphone. With reverse phone lookups we can now identify unknown callers quickly. Phones have, since their invention, provided the us with a means of connecting with other no matter where their location. Now with the advances in technology, it’s easier than ever to stay in touch with someone and maintain a relationship. However, the breakthroughs in communication also mean that someone you don’t want to contact you can find you easily. If you receive an unidentified call from a phone number you don’t recognize it can be very disconcerting and sometimes annoying. Of course the unknown phone number could belong to an old friend who is calling to catch up. You may have lost their number over the years or they may have updated their number. Alternatively, it could be someone you really don’t want to be contacted by, like a stalker or a phone scammer. The question is how do you sift through these random calls and not have to answer or call them all back to find out who it is? Thanks to online phone directories it’s now easy. 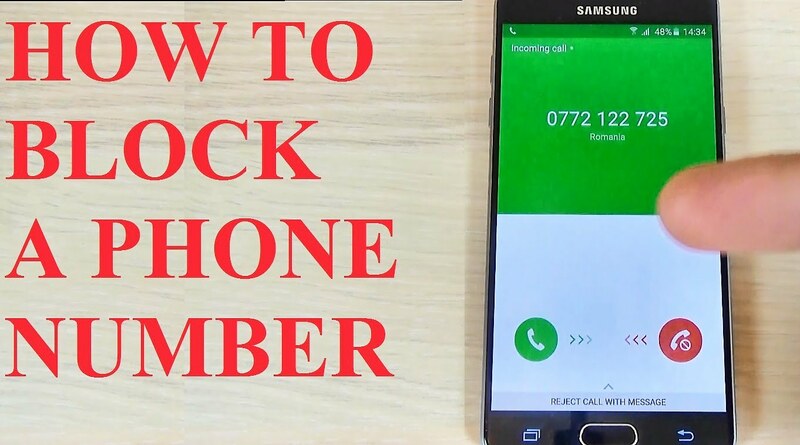 You can download an app that provides reverse phone lookups on iPhone or Android phones you can see who is calling you and decide whether or not you want to answer or block the phone call. These handy apps can look up the number dialing your phone and identify the caller for you so you know exactly who the person is, their details, and their location. If it really is an old friend, you will see their name displayed and you’ll know it’s safe to call back. If it’s someone you don’t recognize, you can find out additional information about the caller to decide whether or not you should return the call. Some caller ID apps even allow you to connect with your friends and see if any of them know the caller. If there’s no available information on the caller, you can still see whether or not the phone number has been reported. People will report fraudulent phone numbers to agencies, like the Federal Trade Commission (FTC) or Federal Communications Commission (FCC). Phone number that are reported shouldn’t be trusted. If you take any action with calls like these it should only be to block and report these phone numbers. By reporting phone numbers you will help your community. Knowing who is on the other end of a call is very important. Your safety could be at risk depending on who is calling. Keep yourself and others safe with a reverse phone lookup app. These apps are available in both the iTunes App Store or Google Play for download.